The SnapLok wall capping or coping, as the name implies, means that the outer aluminium weathering capping can be “snapped” onto the specially designed combined fixing/jointing brackets. This eliminates the need for vulnerable penetrations on the top surface and presents a smooth unbroken line. 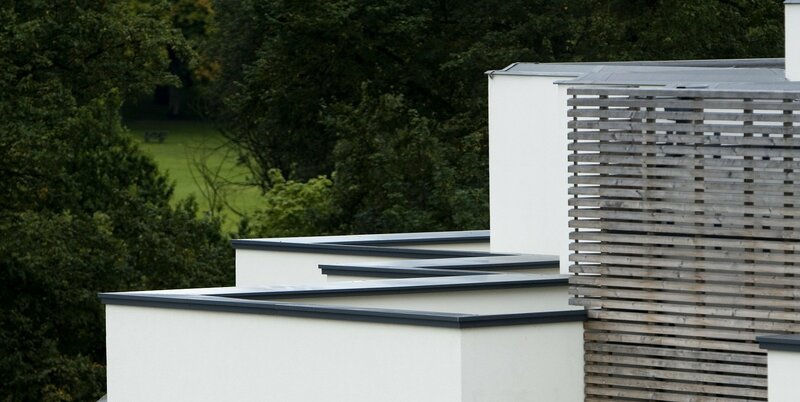 The SnapLok wall capping system provides an economical and easily installed capping to upstanding parapets, in conjunction with flat or pitched roofs. 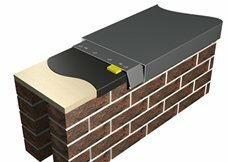 Available in alternative widths to suit different parapet thickness. 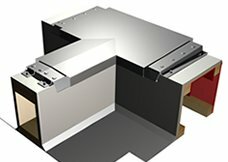 The top of the outer profile can be supplied in curved, ridged or sloping formats. Fully tested to withstand windspeeds of over 400 mph! Providing abseil support to enable access for economic maintenance of the windows and building facade, whilst avoiding the necessity to interrupt the building occupier. All our tests are independently carried out by leading test institutes. Throughout the programme our products are first tested to realistic parameters and current industry standards. Testing often proceeds to the point of destruction in order to see how high we’ve set the bar. The results, whilst pleasing to our design team, also instill confidence in the minds of our customers and end users industrywide. SnapLok wall capping is the most secure in the industry, withstanding wind speeds in excess of an astounding 400 miles an hour, more than twice the force of Hurricane Katrina at its peak. 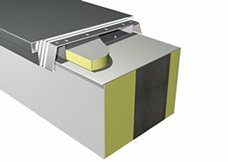 Simple to fit and now proven to be the safest, SnapLok wall capping system provides weatherproof ventilation for parapet walls.